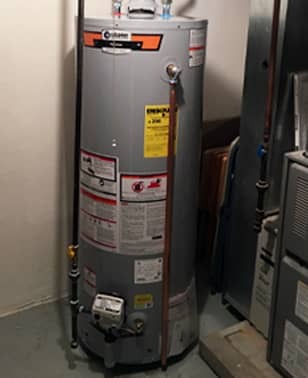 Water heater service and repair. Certified and knowledgeable professionals will make sure that your water heater is operating properly and safely at all times. 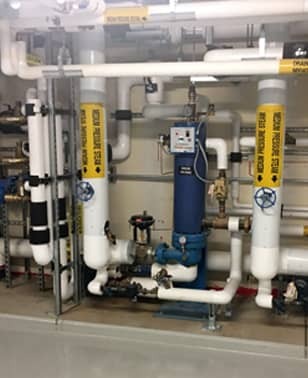 Expert leak detection and repair. Fast and lasting service. 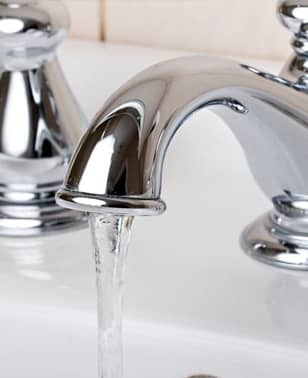 From small, hidden leaks to burst pipes, we are here to solve any problem. Getting the most important fixtures in the house working perfectly. New faucet installation, faucet repair and replacement. What can be worse than a non-functioning toilet? We are here to fix it. 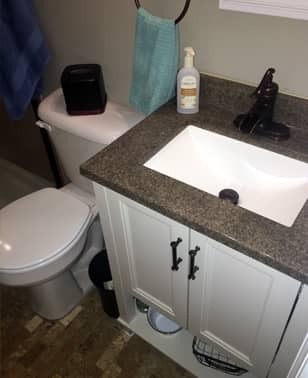 Flush valves repair and replacement, tank leak repair, running tank repair, new toilet installation. 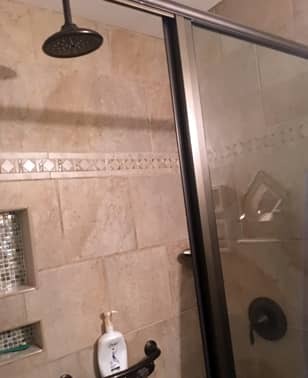 Fixing bath and shower problems with expertise and efficiency. 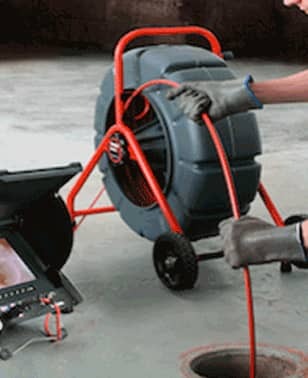 Drain clogs, inadequate pressure, minor and major leaks. New shower installation, shower and tub replacement. Getting your kitchen sink working again. 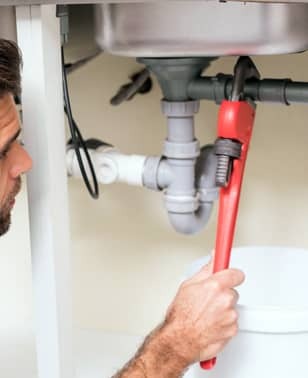 Repair of clogged, jammed, leaking, humming or poorly grinding garbage disposals. 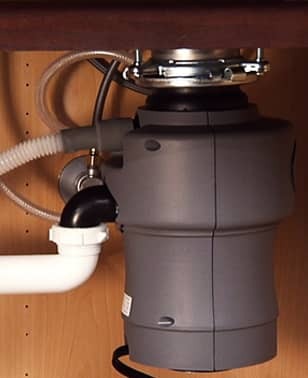 New garbage disposal installation and maintenance. We will get your dishwasher working the way it should. 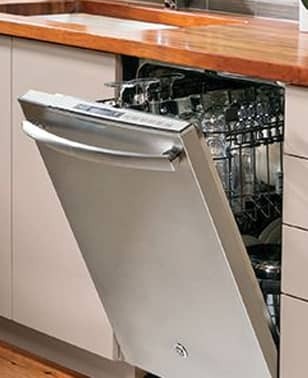 Fixing leaking, clogged, noisy dishwashers, detergent dispensing, door latch, heating issues. New dishwasher installation.